You don’t need a fancy digital camera to get a good wide angle shot, all you need is a can of sardines and some good old fashioned 35mm film. If you’re completely confused by that sentence, let me clear it up for you; I’m talking about the La Sardina analogue wide angle camera. Each camera is shaped like a can of sardines, and each has a wide angle lens great for getting panoramic shots. 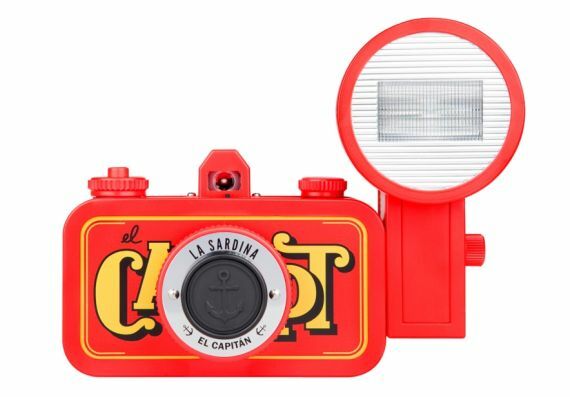 And hey, there aren’t a lot of new analogue cameras coming out these days – if you’re into good old fashioned film, La Sardina might be for you.